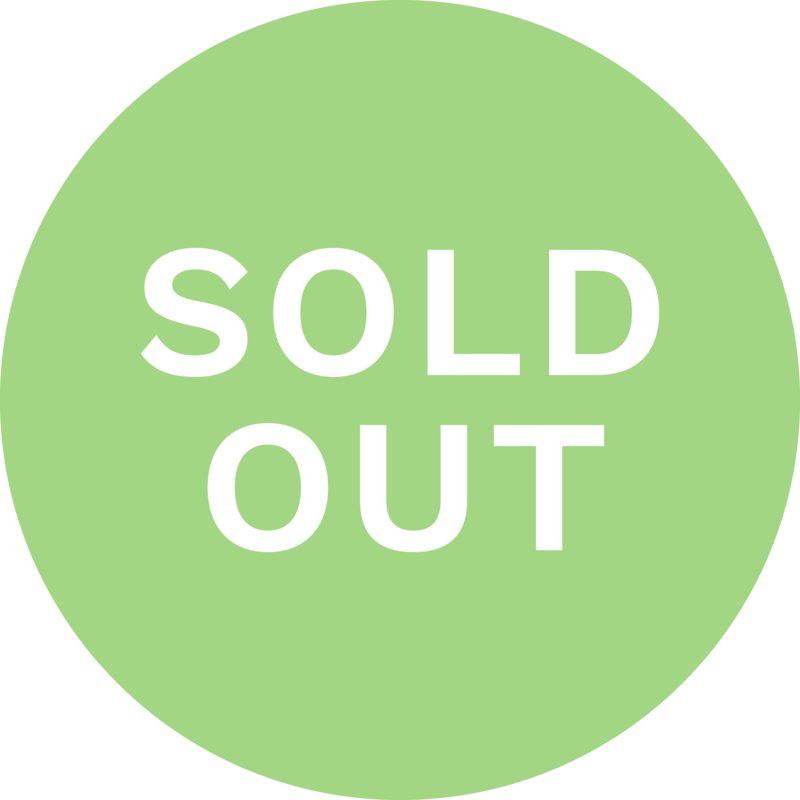 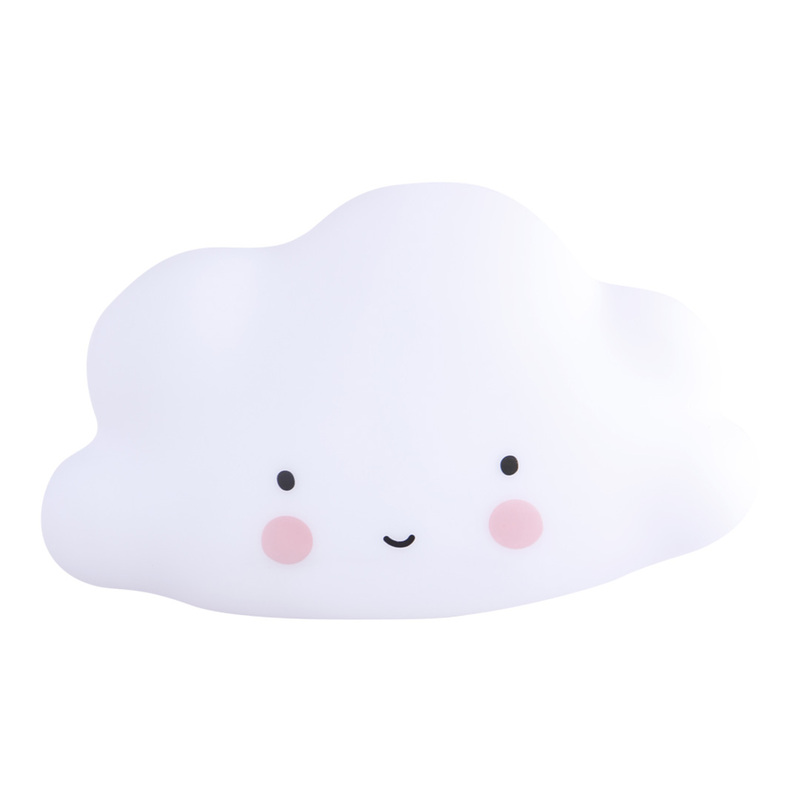 The white or pink LED Cloud Little Light by A Little Lovely Company is just the thing to accompany your little one to dreamland. 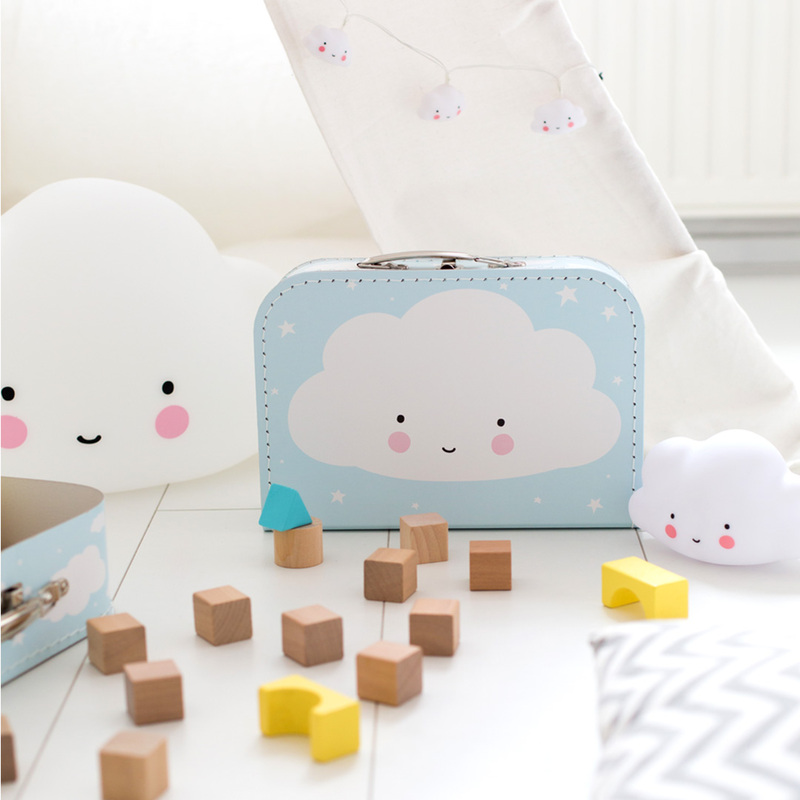 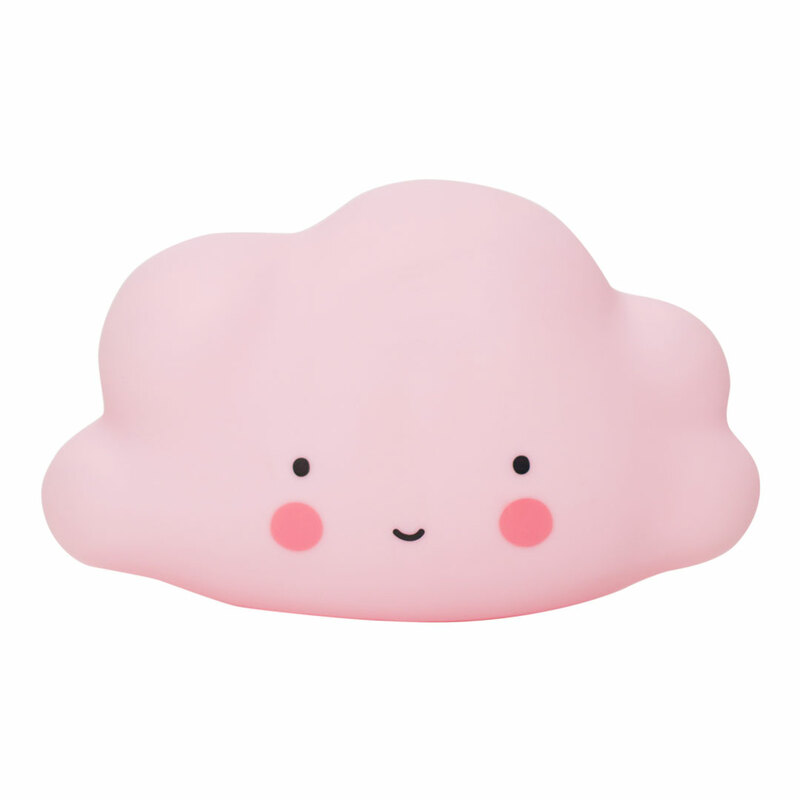 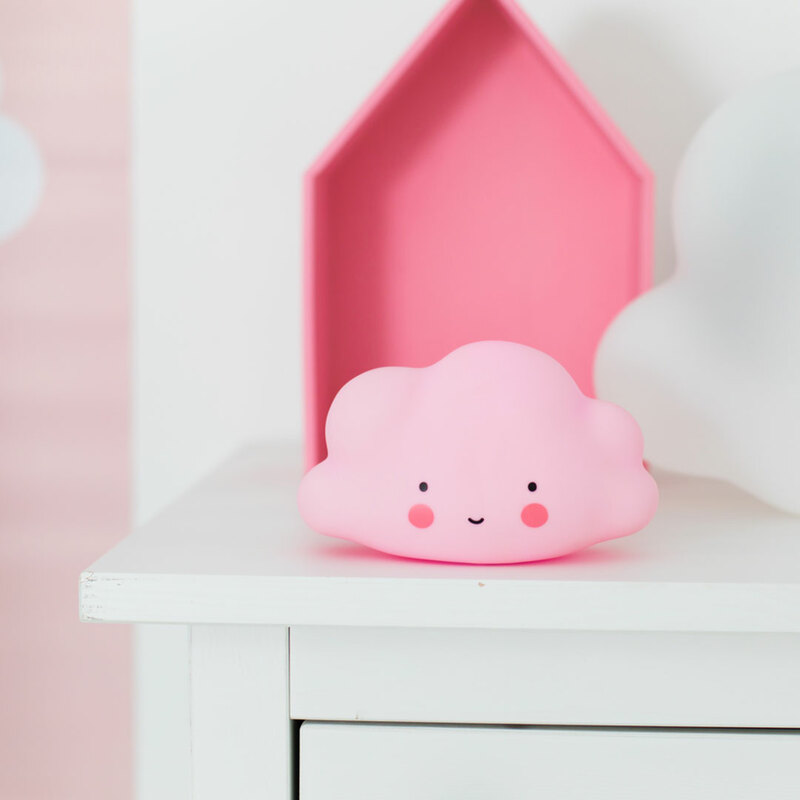 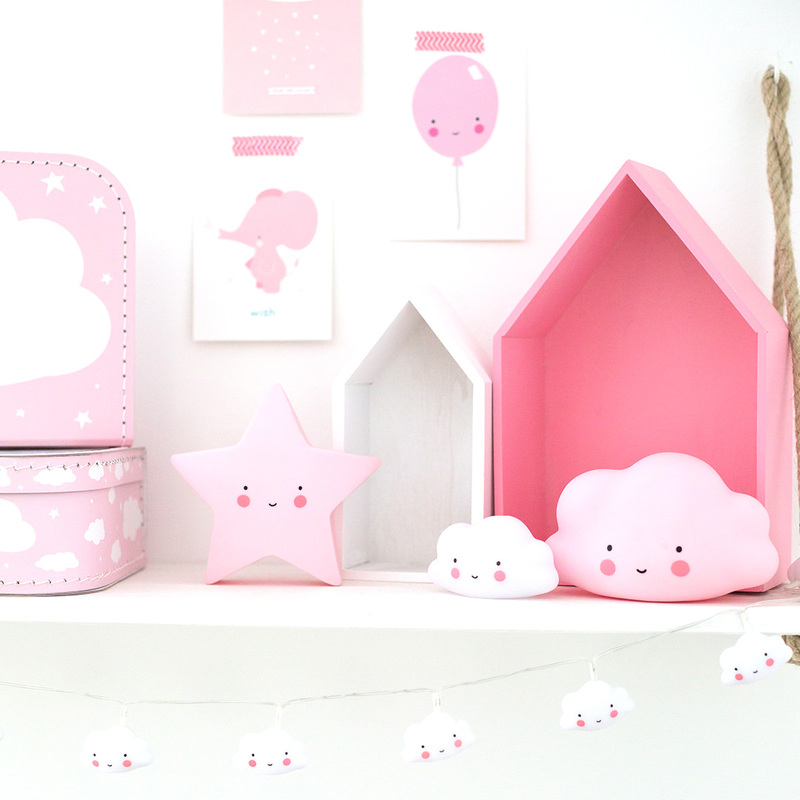 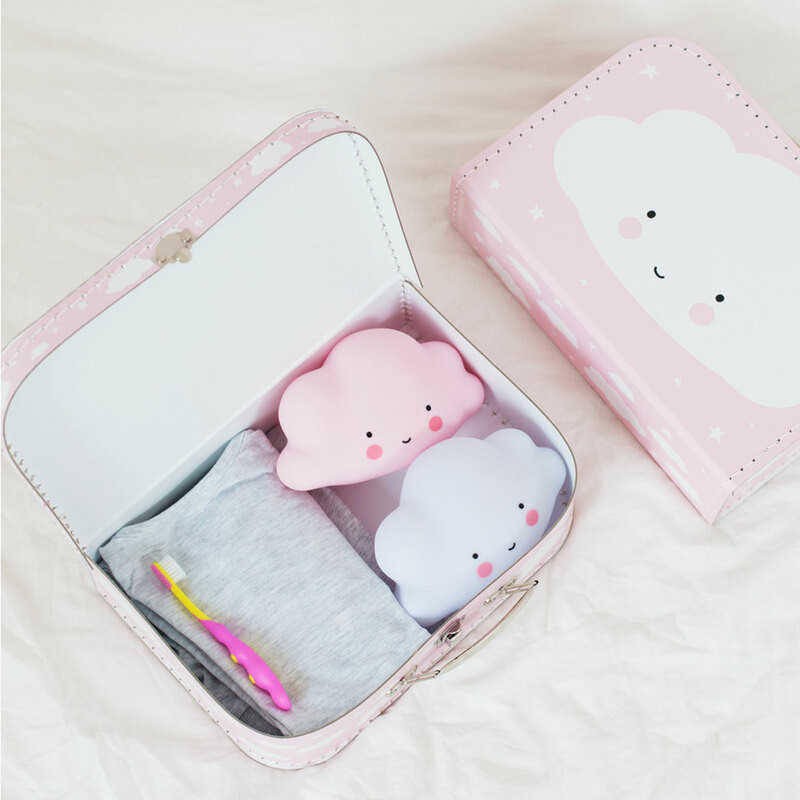 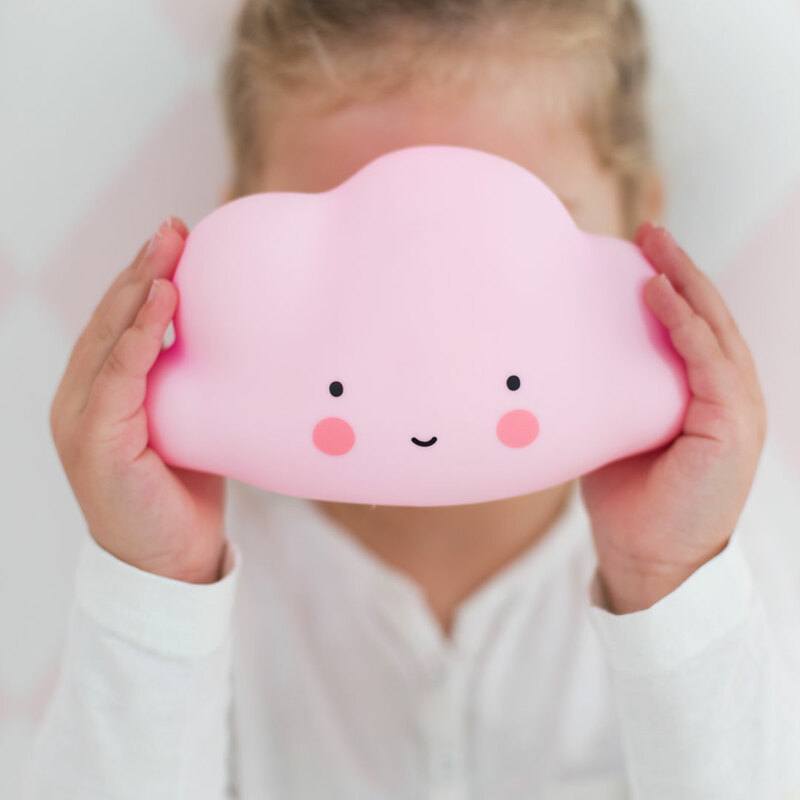 This adorable fluffy cloud helps to scare the monsters away before bedtime with its soft glow. 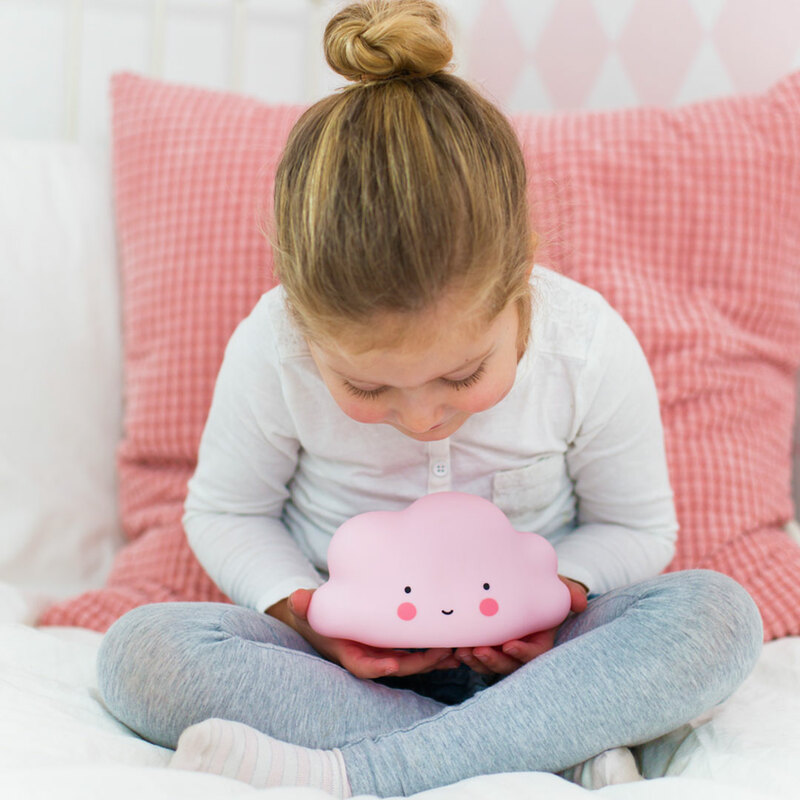 Save batteries by using the smart timer option that turns off the light automatically after 15 minutes.